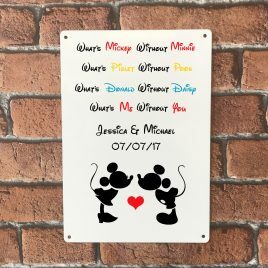 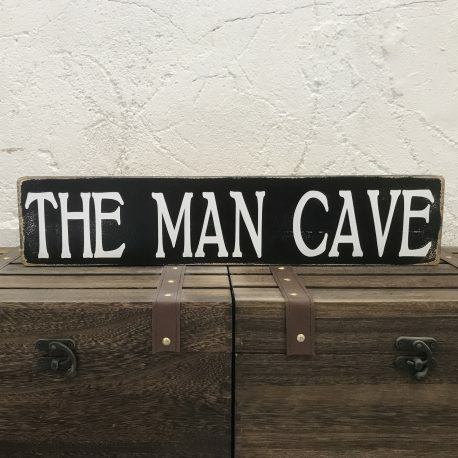 Made from solid wood with Knots and heavy grain which gives some character to the sign, Each sign is individually handcrafted so each one will be unique. 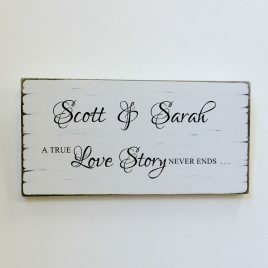 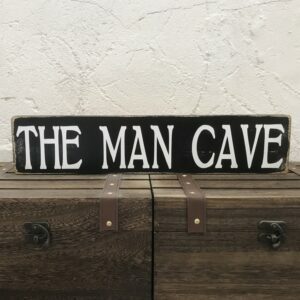 Black background with white hand painted wording. 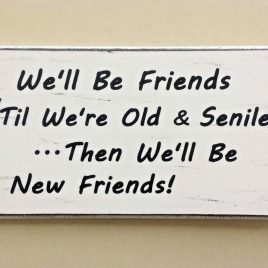 Fun Friend wall sign: We'll be friends till we're old and senile then we'll be new friends! 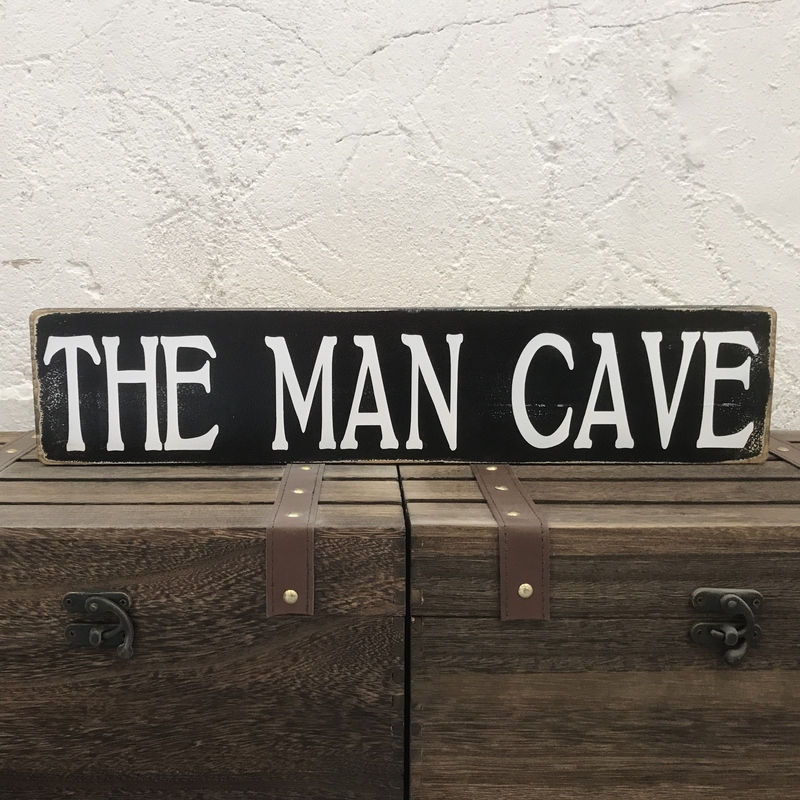 Comes supplied with hook to hang or can be propped on a shelf Antique white 8 x 4 inches Handmade to order so please allow up to 7 days for delivery.